Things EVERYONE says you need to bring to uni – that you don’t! There are hundreds of lists out there (including ours!) telling you what you DO need to bring to uni, but what about the stuff you don’t? We asked some of our students to tell us the things they arrived to uni with that they never needed! Pens are given out by every company and stall at freshers fair, I haven’t brought a pen in 4 years and never ran out or didn’t have one. Same applies to key-rings, lanyards and tote bags! A dressing gown is nice at home but really you are not going to use it while at uni, PJ bottoms are great and you will team that up with a free t-shirt – if you are cold you will add a hoodie on top. Even the most glamorous girls in class rock the baggy pyjamas and hoodie look in their own rooms. Corkscrew bottle opener combo. It’s unlikely you will buy wine that has a cork in it- and most can openers have a bottle opener. An ironing board takes up space and if you are anything like the students I know it will still be wrapped in the cellophane when you move out after graduation! 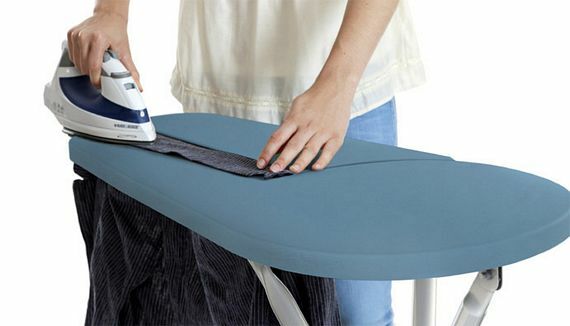 Learn to avoid Ironing by hanging clothes wet, and if you really have a compulsion to iron get a table top board to just use a table with a clean towel over it. 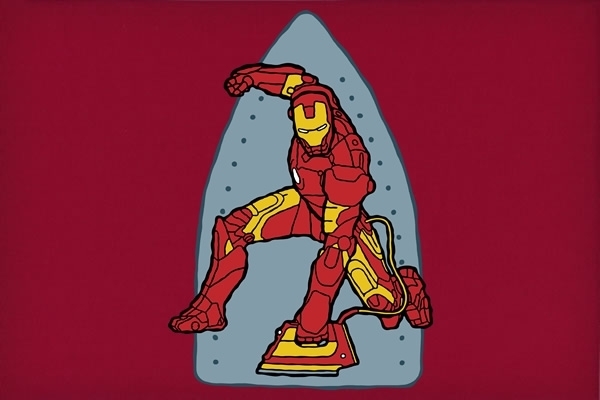 TBH you dont need the iron either, unless you are a super neat freak (I lived with one in first year, he even ironed his socks every Sunday afternoon in the kitchen – weird!) hang clothes up or just embrace the wrinkles. Still on the washing theme you dont need a Laundry Basket/Bin either – they take up valuable space, and a reusable bag (think Ikea or sports direct) does the same job and is MUCH easier to walk to the laundrette with! Full 4/5 people sets of crockery sound like a good idea- but it’s not often then you will be feeding more than 1 extra person and if you are just ask people to bring a plate! Also it’s really easy to cope with 2 bowls and 2 large plates – it means you wash up more and have more space in the cupboard for food! Glasses are like fragile mugs with no handles… Think about that. They take up space and break way to easy, they also get borrowed more than anything else in the kitchen. Save some cash and ‘borrow’ some from the local SU after a night out- they expect student to do this- I haven’t brought a glass since moving in but still have 4 pint glasses! 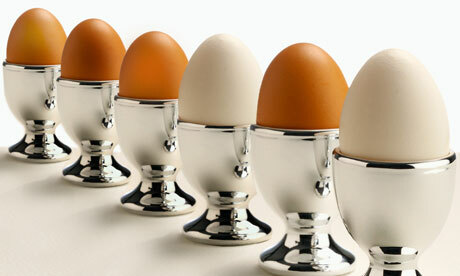 Egg cup, seriously you are never going to use this unless you really REALLY love boiled eggs and if you do a shot glass works just as well. 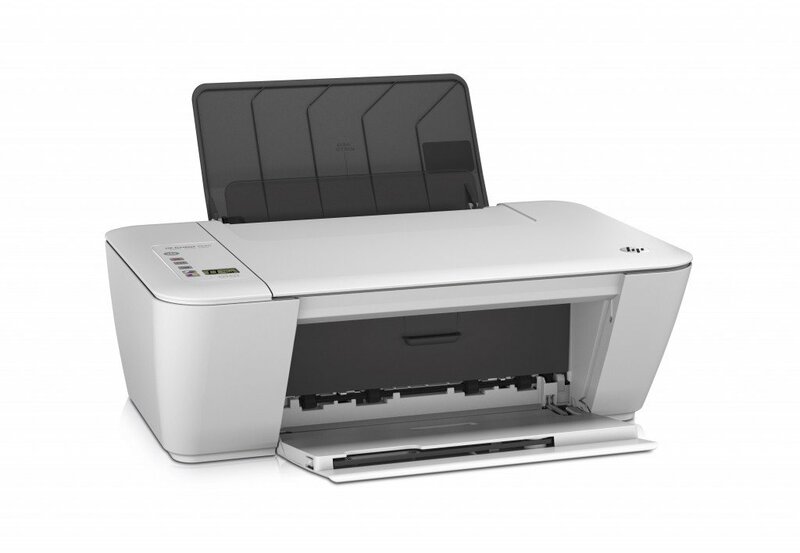 Printers are always a big debate, but we really don’t think you need one that much, all notes from class are online, you submit all work online so no need to print. For the amount you are actually going to need it its easier to get it printed at the uni library. Everyone loves pizza, its a fact. But a pizza slicer? Difficult to clean, and will be borrowed by everyone in the flat. Just use a knife or scissors! Have you been told to bring something to Uni that was utterly useless? Let us know!